I am a licensed psychologist and the clinical director of Sollars and Associates Integrative Counseling and Psychological Services. 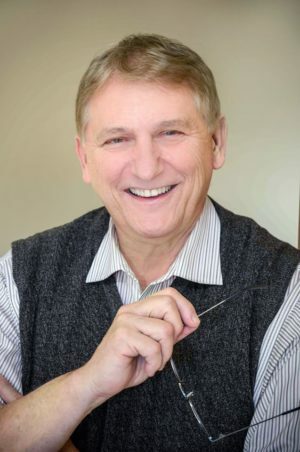 I have been providing counseling and psychotherapy for over 30 years in the Metro Detroit area and more recently across the state of Michigan. As a psychologist, I do my best to help those I see to feel safe and comfortable. I encourage a very open and honest relationship to help clients feel emotionally supported. I am deeply commitment to my work and I am always passionate about helping those who come to me for treatment. With support, encouragement and expert insight many people begin to feel better after their first session. The psychologists, psychotherapists and mental health counselors at Sollars and Associates are licensed by the state of Michigan and work under my clinical direction. All share my passion for working with others in their quest for resolution of feelings and issues that interfere with personal growth and productive lifestyles. Feel free to contact us to discuss whatever issue you are facing.